AR Valve Resources has successfully joined the FPAL community, we now hope to explore new opportunities and increase our visibility to potential buyers in the Oil & Gas industry. 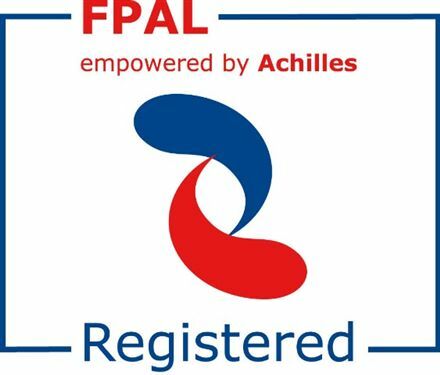 Achilles FPAL provides a fair, open and transparent means of supplier selection for potential tender opportunities. Achilles FPAL helps oil & gas companies manage risk within their supply chain.